Together with the Etter-Harbin Alumni Center in Austin, Texas we’re able to do this by offering unique venue and menu options for every client that walks through our doors. When planning a special event, there are many things one must consider to make sure the occasion is perfect and memorable. Together with the Etter-Harbin Alumni Center in Austin, Texas we’re able to do this by offering unique venue and menu options for every client that walks through our doors. Rosemary’s Catering first started catering services at the Etter-Harbin Alumni Center in 1990. It is a particularly amazing venue for a diverse range of events, and we’re honored to support more than 600+ events here each year. We strive on every occasion to present guests with innovative and captivating dishes that excite just as much as the 10 unique venue spaces. 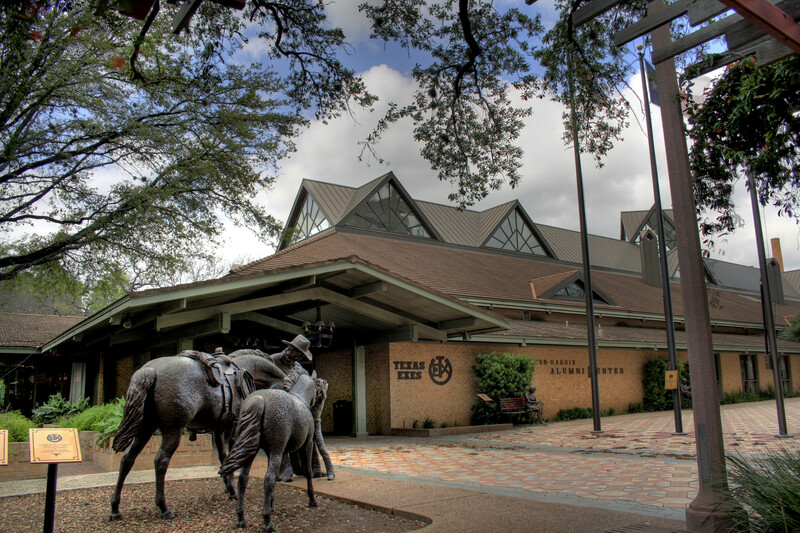 The Etter-Harbin Alumni Center has hosted the Texas Exes Association since 1965 and is located just across the street from the Darrell K Royal – Texas Memorial Stadium on The University of Texas at Austin campus. With up to 10 individually bookable spaces, there is a perfect venue option for every event type. Whether you’relooking to host a corporate meeting, a nonprofit gala, a social dinner, reunion, or an intimate wedding, the Etter-Harbin has spaces that will fit every needall of your needs, while our chefs have the menus to delight every palate. The Etter-Harbin Alumni Center underwent a major $7+ million donor-funded renovation and addition between 1988 and 1990 that tripled its original size in 1965, and made possible a unique capability to host large events. The entire center can hold up to 1,500 people for a banquet or 2,500 for a reception. The beautiful guest spaces available for rent include: the Main Lounge & Concourses, The Legends Room, The John Jackson & Kate Jackson Rooms, The Connally Ballroom, The Schmidt, Nowotny & Oneal Rooms, and The Cowboy Pavilion. 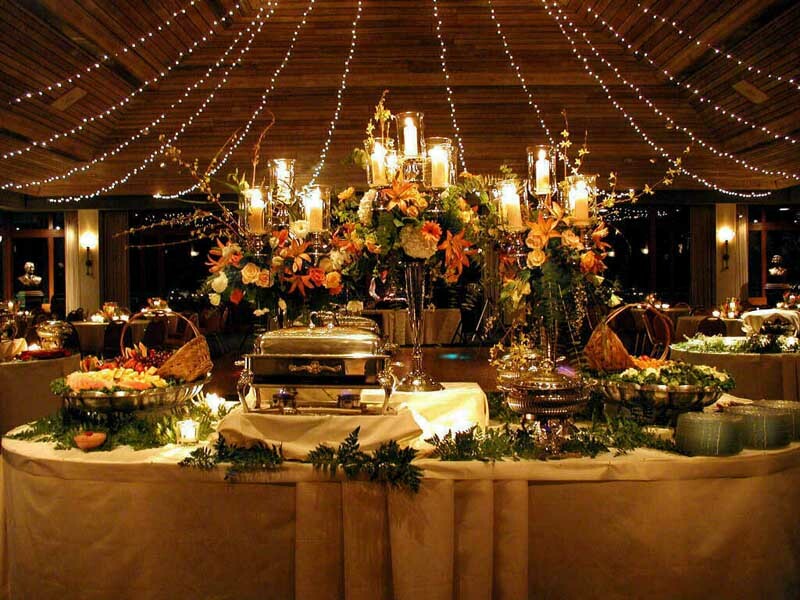 Each location has the appropriate space and ambiance to accommodate your events’ unique needs, palate, and budget. For Beautiful Ballroom Galas to Rustic Reunions & Intimate Weddings! The Main Lounge & Concourses house authentic cowhide chairs, leather couches, marble coffee tables, rustic chandeliers, and a Lorenzo Ghiglieri bronzed buffalo statue to set the tone for the perfect reunion space. With lofted ceilings, weddings up to 150 guests are accommodated for full banquet seating on the Concourse, cocktail hour space in the Main Lounge, and existing dance floor space on the exquisite marble floors. With museum quality paintings hung in the large rotunda foyer space, The Connally Ballroom adjoins the Main Lounge & Concourses by a flight of stairs and the Central Porch via the Rotunda. 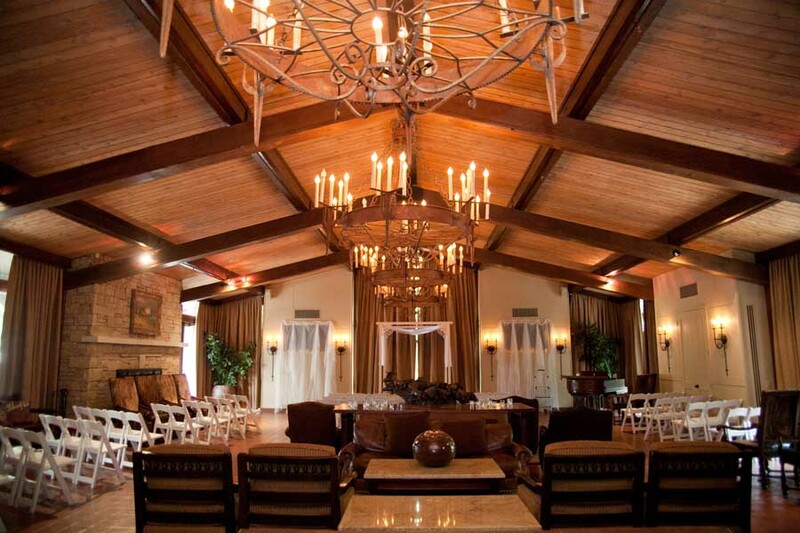 With three large outdoor chandeliers on the Central Porch, a crisp white vaulted ceiling Rotunda, to the 5,600 square foot ballroom with 270 degrees of floor to ceiling windows awash in natural light, this space is perfect for large gatherings of 420 seated or reception-style for 600+. Give us a call at 512-840-6480 or email info@rosemaryscatering.com to start planning your next event at the Etter-Harbin Alumni Center. We’re here to help make your event dreams come true, and event options within the venue’s 10 spaces are endless. Special rental rates are available for members of the Texas Exes and 501(C)(3) nonprofits. Our Austin team has been operating locally since 1972, and served nearly 500K meals in 2016 while catering more than 1,000 events, so we have the experience and expertize to handle events of all types and sizes, like you next grand occasion!